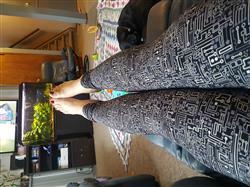 My kids and I love this funky print, it's very fun! Definitely a favorite different grey tones make it very versatile. Totally loving these leggings! The softest and most comfortable by far! I love this pattern - get so many comments on how different they are! 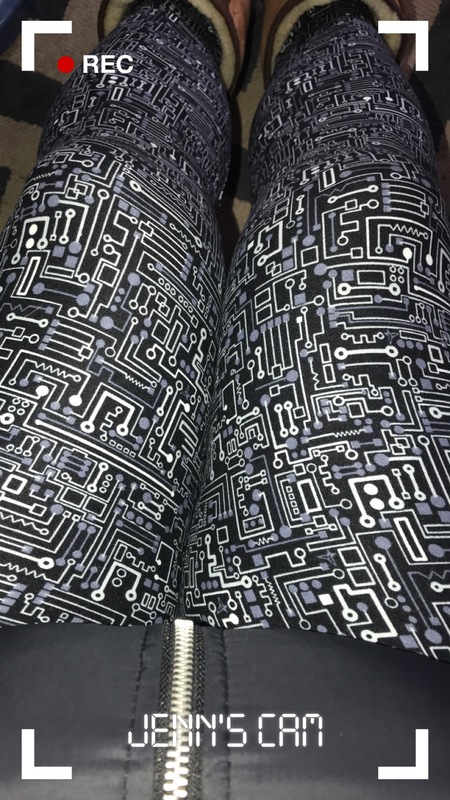 The Circuit SweetLegs I ordered for my engineering student daughter were a big hit on Christmas morning! Was a last minute order that arrived quickly and as always the quality was great! !